MultiChoice Africa’s legacy is to showcase Africa’s diversity and rich culture through the continent’s deep-rooted storytelling history. 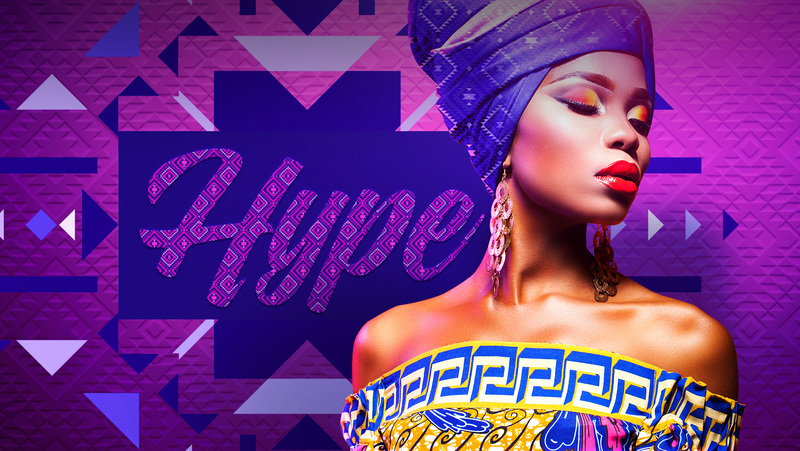 The African entertainment industry is at the core of who we are and what we do. MultiChoice Africa recognises the critical role we can play in building and strengthening the creative industries across Africa – our 17 local M-Net channels are available in a variety of regional languages, telling original African stories. As a business born and bred in Africa, MultiChoice has a long-term commitment to making a socio-economic difference, playing a key role – alongside government, various stakeholders, businesses and civil society – in growing Africa’s creative industries into vibrant, economic hubs. The MultiChoice Talent Factory (MTF) is a shared-value initiative that provides a platform for the creative industries to develop their talent and engage with one another through their shared passions. This initiative has a multi-tiered approach, namely; the MTF Portal, the MTF Academies and MTF Industry Masterclasses. An education programme that develops emerging TV and film talent in Africa, through an accredited 12-month immersion programme including both theory and hands-on experience in cinematography, editing, audio production and storytelling. It is the first academy of its kind, spanning three regions and 13 countries across Africa. Sixty deserving young, talented candidates who want to work —and innovate — in film and television production get the chance to hone their skills alongside industry greats. This year-long funded programme is offered through accredited regional MTF Academies based in Kenya (for East Africa), Nigeria (for West Africa) and Zambia (for Southern Africa) in partnership with respected local academic institutions. An interactive on-line portal profiling and connecting Africa’s film industry, bringing talent and opportunities together on one platform, in one place. The pan-African portal was designed specifically to meet the needs of a growing African film industry and offers open access to film creatives across Africa to showcase their talent, access opportunities, stay up to date with industry news and expand their industry network across Africa and beyond. Are you looking to connect with other creatives across Africa? Register today and have exclusive online access to showcase your skills and talent, connect, scout for skills and meet other creatives. Sign up and create your profile here. Our MTF Masterclasses are “Best in Class” workshops which are open to industry professionals and facilitated by industry experts. The Masterclasses aim to further develop the technical skills of industry creatives in cinematography, audio and storytelling in order to improve the quality of local productions. Since launching in January 2019, the MTF Masterclasses have enjoyed the support of international industry partners including Dolby Laboratories and FOX Portugal. To date we have presented masterclasses in Angola, Kenya, Ghana, Malawi, Mozambique, Nigeria, Tanzania, Uganda, Namibia, Botswana, Ethiopia and Zambia, with more to come. Do you have a sensational idea for a new TV show or a blockbuster movie? Create your online profile now and get noticed!